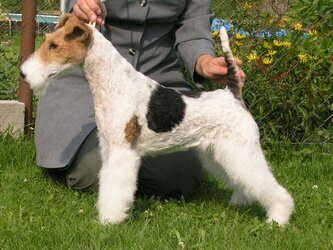 The All Terrier Club of Western Washington was formed to promote interest in all of the terrier breeds. 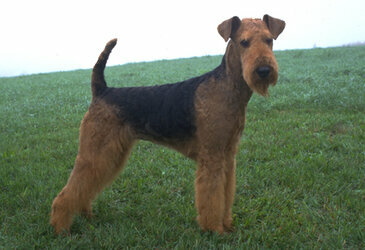 Its membership includes terrier owners, breeders, judges, and exhibitors. 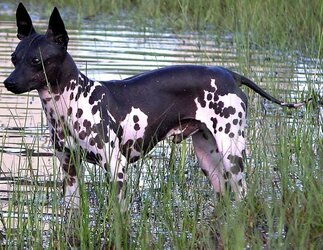 The club sponsors the ATCWW Terrier Group Show, which is currently held twice a year — Winter and Summer — at the Puyallup Fairgrounds. Come to our Terrier show! Our July show leads off the Puyallup Summer cluster!